See pictures of class samples in the Class Gallery. Class descriptions indicate how much experience is required to get the most out of the class. Must know how to thread and use your machine. Machine mastery is not necessary. If you do not have any experience with your machine, register for a "Learn Your Machine" class. Is looking for a new quilting experience or challenge. All garment class participants need to know how to thread their sewing machines and/or overlock machines confidently. A "Learn to Sew Basics" class is offered at RainTree; this class provides the beginner with skills needed in a garment classes. It is a recommended prerequisite. 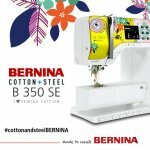 Other possible prerequisites are: "Learn to Thread Your Serger" (if you own a serger) and "Learn Your Machine Basics." Seminars are 2 - hour events hosted in one of our classrooms. You will need no supplies! The instructor will typically demonstrate and facilitate discussions about the selected topic. The object is to offer enough instruction so participants can refresh their knowledge or consider taking classes to learn more about the topic. Class fee is required to register. The supply list is provided at the time of registration. If you register online you will still need to pick up a class supply list at the store. Read the supply list completely and follow any preparation instructions, prior to attending the first class. Classes start on time. Plan to arrive 15 minutes early to set up and have all supplies purchased before start of class. Please, no children, babies or cell phones in class. If, after registering, you find you are unable to attend the class and you notify RainTree seven days prior to the class date, we will give you a store credit for the amount of the class fee. Minimum enrollment for all classes is four students. 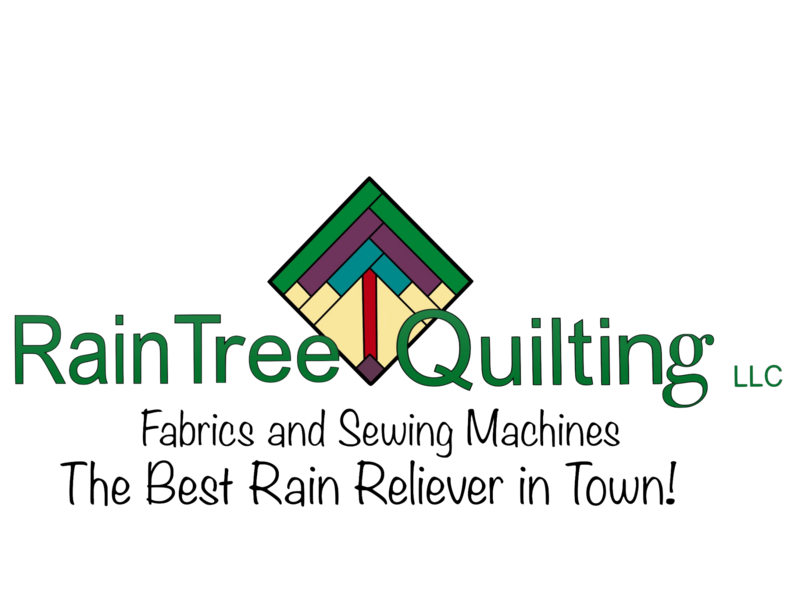 RainTree Quilting will make every effort to avoid canceling a class, however, if a class has not met the minimum number of enrollees within seven days of the first class session, it may be canceled. Students will be contacted by phone and issued a store credit or refund. Phone registration can be taken with bank card payment only. Students receive a 10 percent discount on fabrics, supplies and book or pattern as listed on the supply list, not to be combined with other promotions or sale prices. It is your responsibility to inform the sales associate that your purchase is for a class. Quilting 101 students receive a 10 percent discount on one each: Rotary Cutter, Ruler and Matt as listed on the supply list as well as a 10 percent discount on fabric required for Quilting 101. Please refrain from wearing fragranced products during classes. Thank you. Many classes offered at RainTree require the purchase of a book or pattern. If a class is taught from a book or pattern, the quilt shop and teacher must require that each student have a copy of that book or pattern. Copying a pattern without permission is a violation of copyright law and denies the copyright holder, usually the author or pattern designer, from benefiting from their hard work. To help cut down on your class costs, RainTree offers a 10 percent discount on all books required for a quilt class taught at the store.